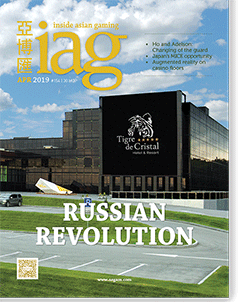 A 13.5% year-on-year fall in Macau’s VIP baccarat revenue ultimately led to a slight overall decline in city-wide gross gaming revenue for the three months to 31 March 2019. 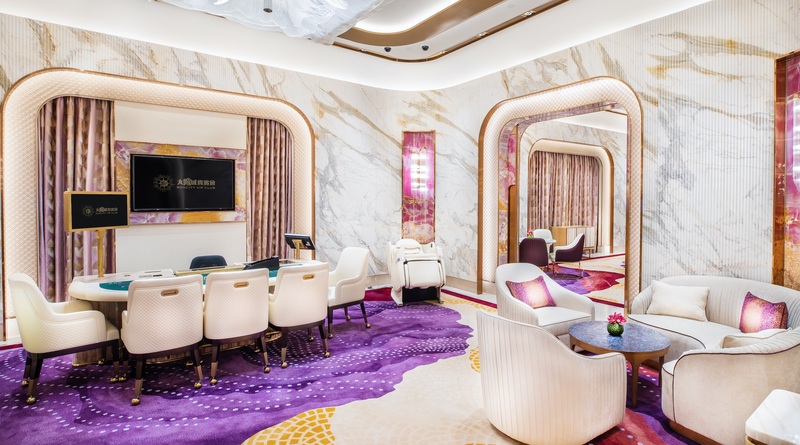 VIP baccarat contributed MOP$37.21 billion (US$4.61 billion) to the coffers in 1Q19, down from MOP$42.96 billion 12 months earlier. The VIP sector’s struggles ultimately saw Macau’s total GGR for the period come in at MOP$76.37 billion (US$9.46 billion), marginally below the same period in 2018 when GGR totaled MOP$76.75 billion. It was a different story in mass however with mass baccarat growing 19.52% to MOP$29.88 billion (US$3.70 billion). Notably, VIP baccarat’s contribution to overall GGR fell from 53.2% in 4Q18 to just 48.7%, with mass up from 32.6% to 39.1%. Slot machine revenue declined slightly from MOP$3.81 billion to MOP$3.73 billion. Macau’s gaming industry endured its first monthly year-on-year decline in 30 months in January when GGR fell 5% to MOP$24.9 billion. GGR subsequently recorded a 4.4% year-on-year increase in February before falling again by 0.4% in March. Brokerage Bernstein is predicting a decline of over 10% in April.